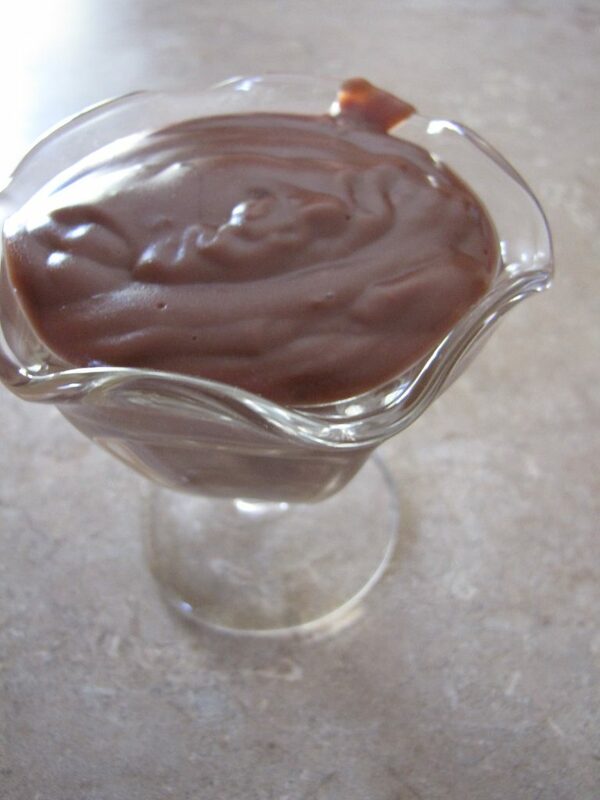 I don’t know about you, but when I was a kid my mom used to make pudding for us all the time. Her homemade version was sooo much better than instant. It was even better than the kind that came in a box that you had to cook. She used the recipe that was on the side of the corn starch box. 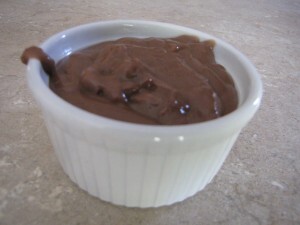 I was feeling nostalgic for pudding the way mom made it the other day. I pulled out my box of corn starch. Guess what? No pudding recipe. What?!? So I went to my friend, Google, to find what I was looking for. Here’s a link to the recipe. I’ve included it below. It’s super simple to make. Follow the recipe and you’ll have pudding in less than 10 minutes. 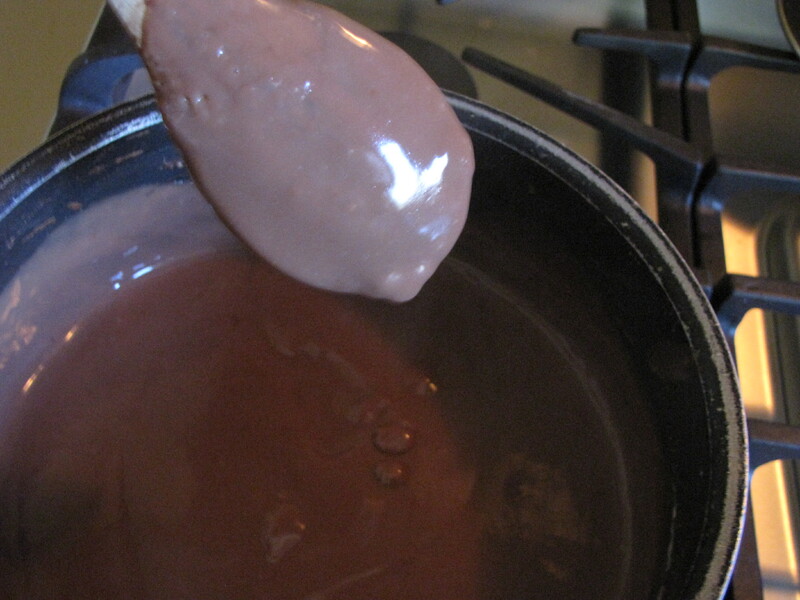 Just make sure you keep stirring so that you don’t get lumps in your pudding. You can dress it up or down depending on what you serve it in. Don’t stop stirring or you’ll get lumps! Place over medium heat, and stir in milk. 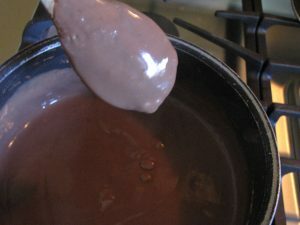 Bring to a boil, and cook, stirring constantly, until mixture thickens enough to coat the back of a metal spoon. Remove from heat, and stir in margarine and vanilla.